Design: Gordon Guillaumier. 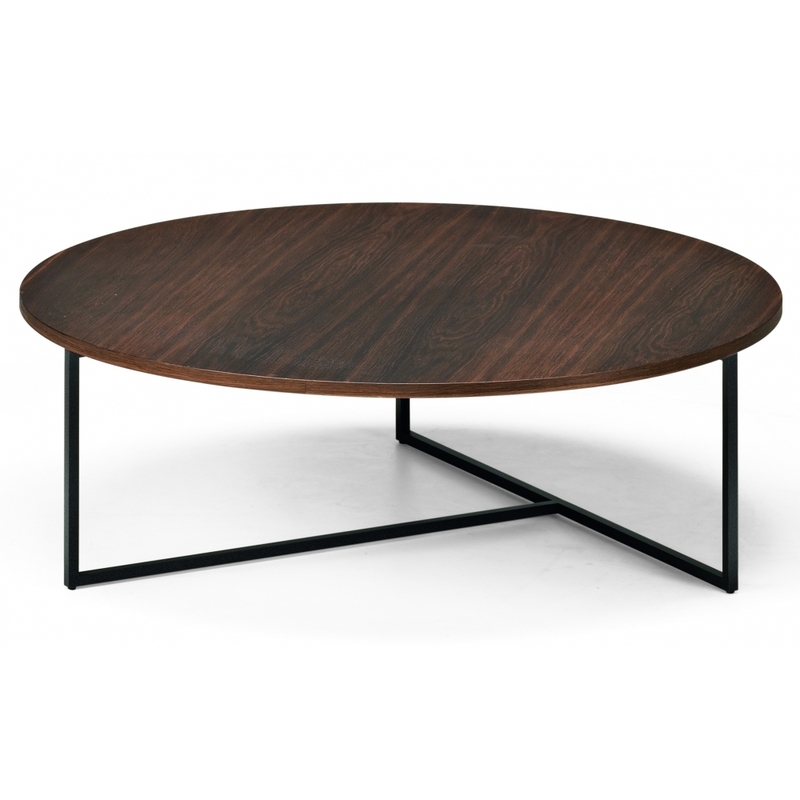 base: micaceous brown varnished metal. Top: light MDF plywood veneered in light ash, or dark brown or moka stained, with edges in veneer of the same wood of the top. Acrylic base and finish.